Offer good while supples last or until 4/30/19! Harris Golf Cars has many exciting and versatile products to get you the ride you deserve! Our parts department is dedicated to the needs of our customers. Our inventory is one of the largest in the United States. Our mechanic staff includes some of the best technicians ever to service all brands of golf cars. 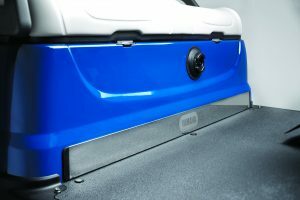 We offer you a variety of parts and accessories for your golf car. 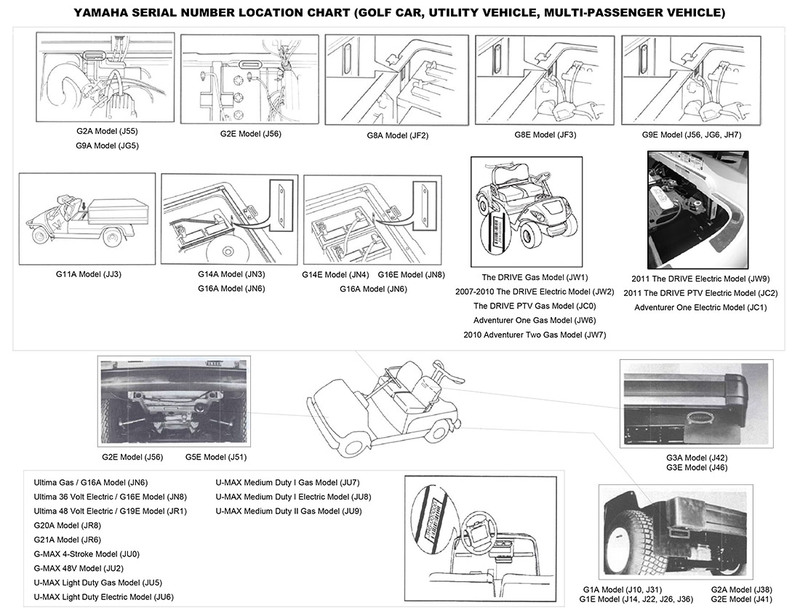 We have a huge inventory of Genuine Yamaha Golf Car parts and accessories. We stock a lot of Club Car, and Ez-Go parts and are able to ship worldwide. 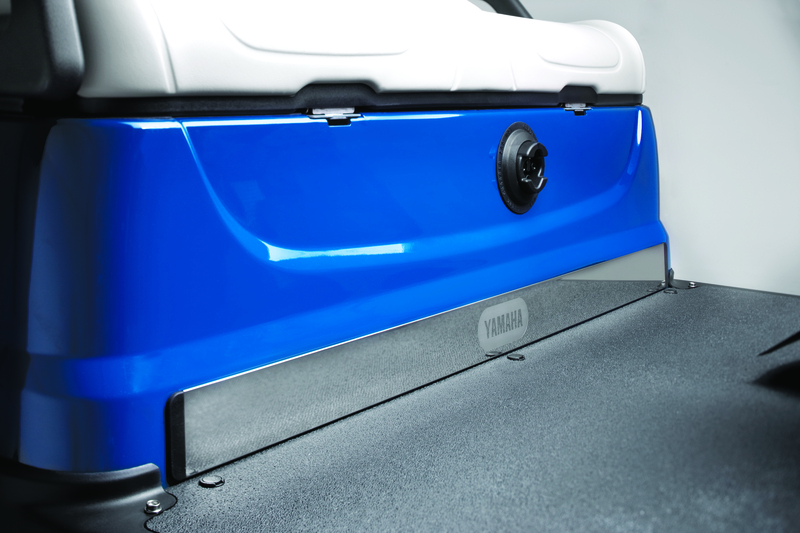 With a full line of accessories for your golf car, we can provide every possible accessory you would need. Still wish to order with a parts order form? We’re happy to process your order by form or phone. Call to order at 877-582-7390.